Pruhun. cute pic ^^. 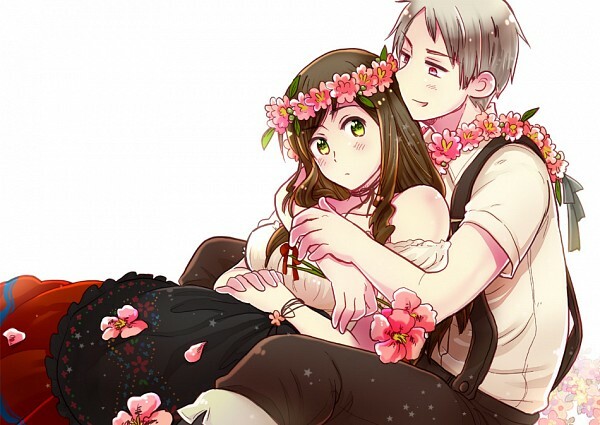 Wallpaper and background images in the hetalia - axis powers club tagged: hetalia prussia hungary pruhun. This hetalia - axis powers photo contains buquê, corpete, posy, nosegay, corsage, and ramo.